follow their tweets in a 1 hour monologue/45 minutes dialogue session using the hashtag #Genlivecast. The impact of the series has been very impressive with young people in Nigeria and across Africa learning new skills, ideas and socio-business tips for free. Both parties benefit from the series as RPs get exposure, a new audience and satisfaction of imparting lives, while participants develop new networks and competences from different resource persons each day. 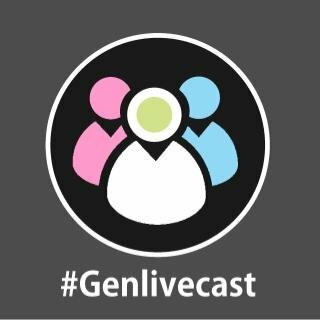 Genlivecast also aims to build a Mentor's Club, Volunteers Network & Peer Associates in schools. Ada Osakwe (Agrolay/Nuli juice Ceo), Lade Tawak (Writer/blogger), Adenike Adedokun (Relationship coach) and Amaka Anioji (Nollywood star) were invited to a live radio chat on 99.3 Nigeriainfo FM with Zoe Chinaka. This was a prequel to an interview on Cool TV. Genlivecast stories have appeared in The Nation and Thisday Newspapers, and also published in several online blogs/websites. Genlivecast has successfully ran 6 (monthly) editions between July and March, excluding several topical tweetchats - the longest which lasted 2 days in November 2015! 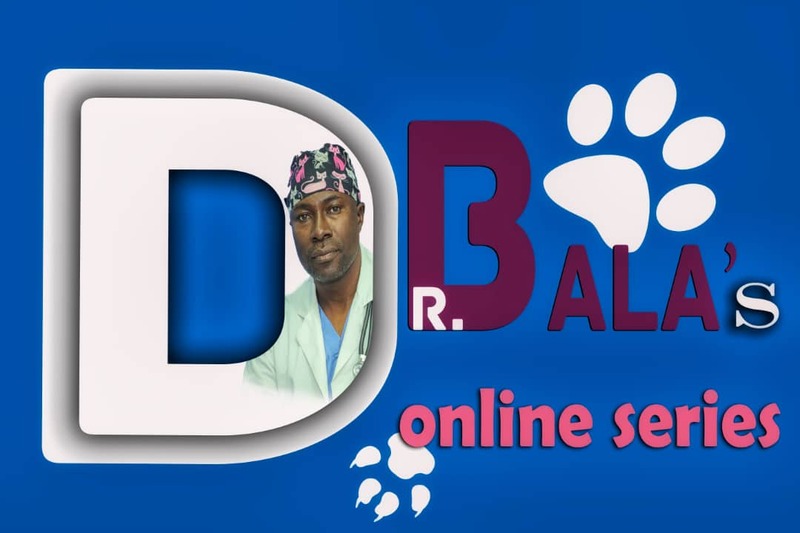 Its online reach has exceeded 5 million with exposure to over 750,000 twitter handles in same period. Genlivecast is arguably the biggest online mentorship series on Nigerian twitter, attracting reputable industry leaders and Forbes listed young achievers/YALI fellows to its platform. for people to reference from. Live 'meet ups' and seminars are being planned and collaborations with University of Uyo is on to form Genlivecast forum which will be replicated nationwide. A newspaper column and radio slot will soon be launched. Kindly visit @genlivecast on twitter,www.generationallivebroadcast.wordpress.com or the facebook group for richer details about the program.